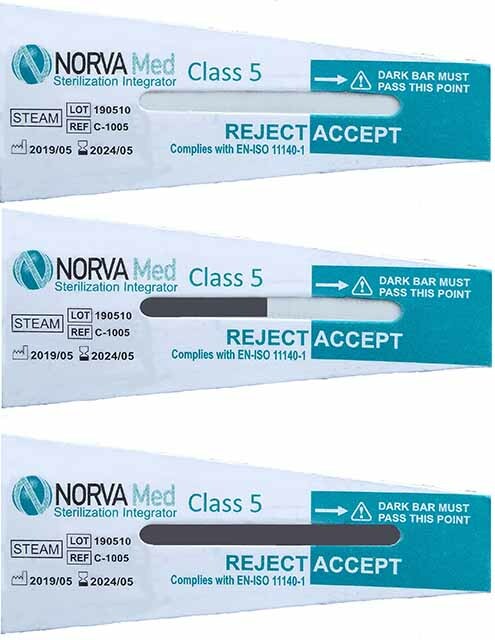 parameters for proper steam sterilization: time, temprature, steam and very closely mimic biological indicators without requiring incubation. 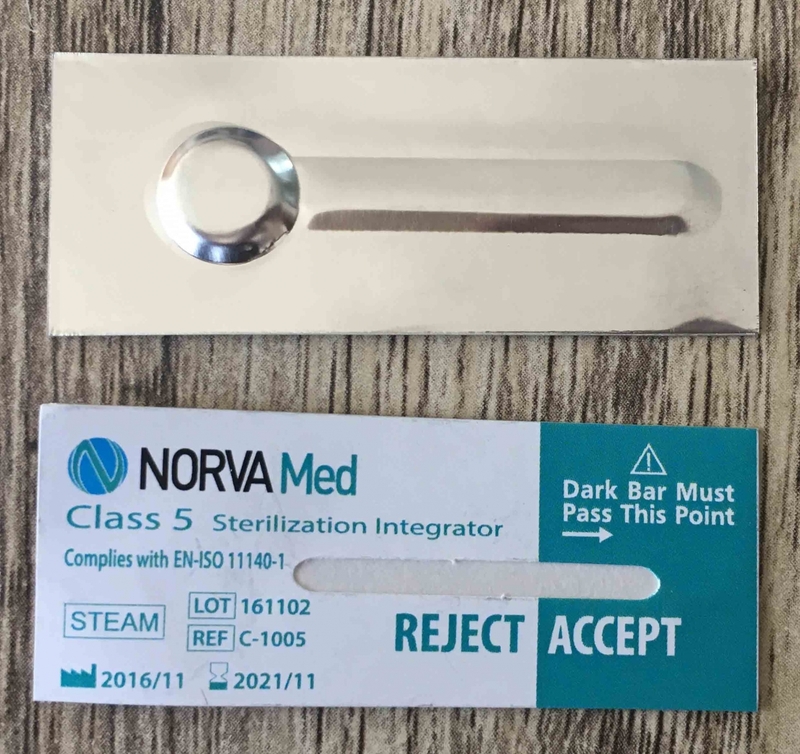 Class 5 Steam Integrator contains a steam sensitive material that sequentially melts and moves across the strip in to ACCEPTED area indicating all parameters of sterilization of sterilization have been met. 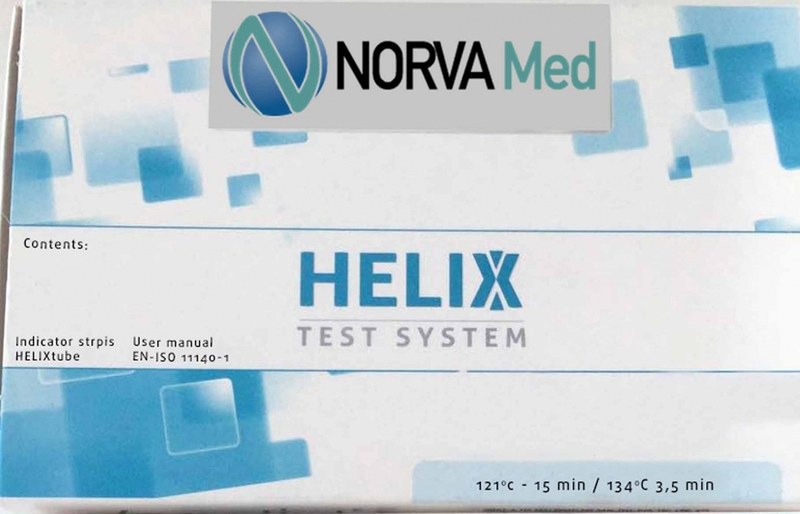 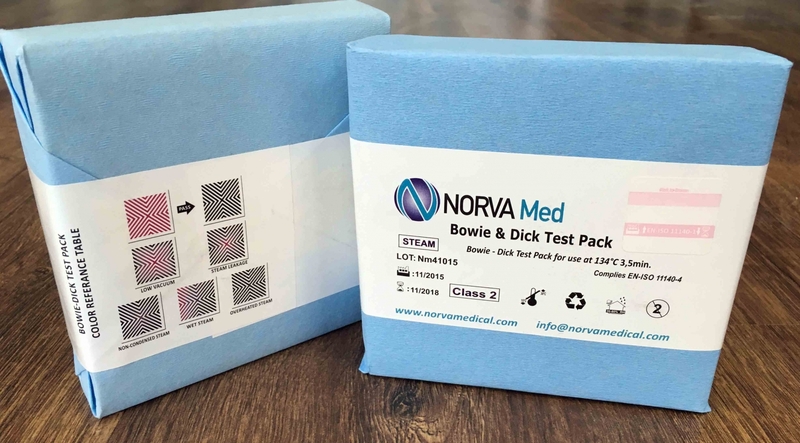 Intended for at least once a day use and is recommended for use in every load containing an implantable device. 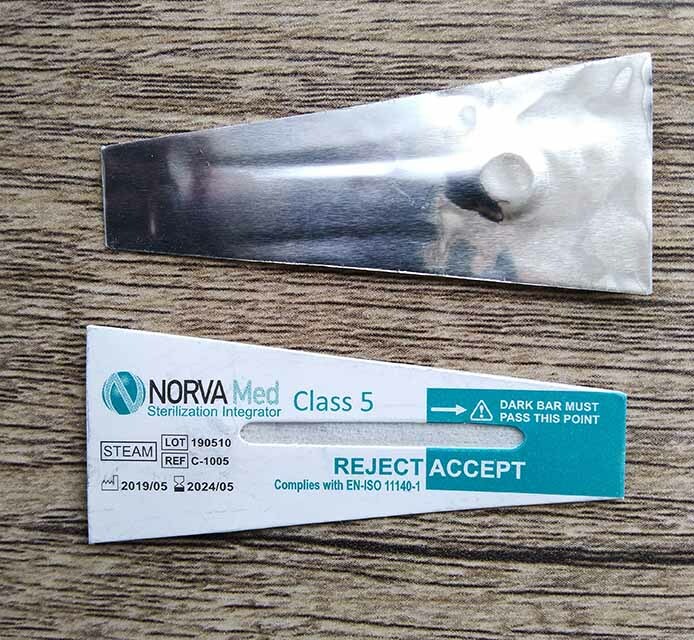 "CLASS 5 STEAM INTEGRATOR feedback about "
OGS MEDIA | It is prepared with corporate e-commerce v3 package.